Pakistani auto-assemblers have created a mafia in the country and they will not surrender easily, Government has tried tirelessly to break it but over the years, they have grown bigger and stronger. 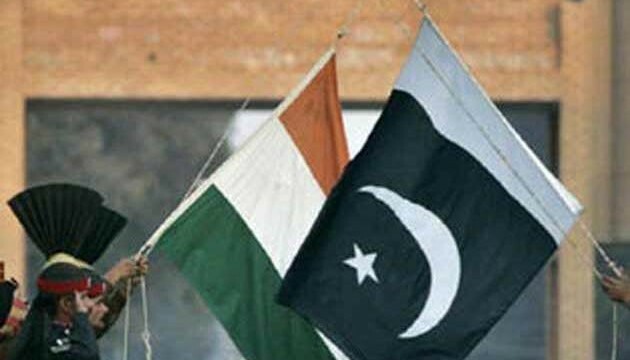 The latest offense from the local assemblers comes out as the relations between India and Pakistan grow stronger and Pakistan awarding India an MFN (Most Favored Nation), the Pakistani auto-assemblers have therefore asked the government to not allow import of vehicles from India in case it awarded the MFN status to India. However, during a meeting at the commerce industry which had the presence of major stakeholders from all the relevant sectors of Pakistan, that all the sectors opposed grant of MFN status to India on the ground that non tariff trade barriers erected by India have made it impossible for the Pakistani entrepreneurs to export even those products where they have competitive advantage and moreover, they told the ministry officials that the barriers are such that allow high-end and high-tech products that India already produces, but discourage low-cost items produced by other countries of the region. BMW also had to abandon its plan to produce Mini in India due to the outrageous homogenization fees charged by Indian authorities made the car cost 50 times more than its actual price while Bentley had the same plans to produce Arnage R as it had to let go of the plan due to the same reasons. 200,000 Euros is the fee for homogenization charged to automakers who wish to market their car in India. In a quite surprising statement made by few of the participants were that Pakistani bikes are superior to Indian bikes as they are more popular in Afghanistan and Bangladesh, especially the 70cc models whereas Indian bikes start emitting smoke just after two months. However, India has shown flexibility by exempting cars over 40,000 $ of homogenization tests as the developed countries protested but Indian made small car market remains protected and even our bikes won’t be able to pass the homogenization test. Here’s a brief discussion from the forums about who makes the better bike, India or Pakistan? Indian bikes vs Pakistani bikes, but does Pakistan even make one? No it doesn’t as it relies on the Chinese parts and puts them together to make the 70cc we have had since the past 40 years. 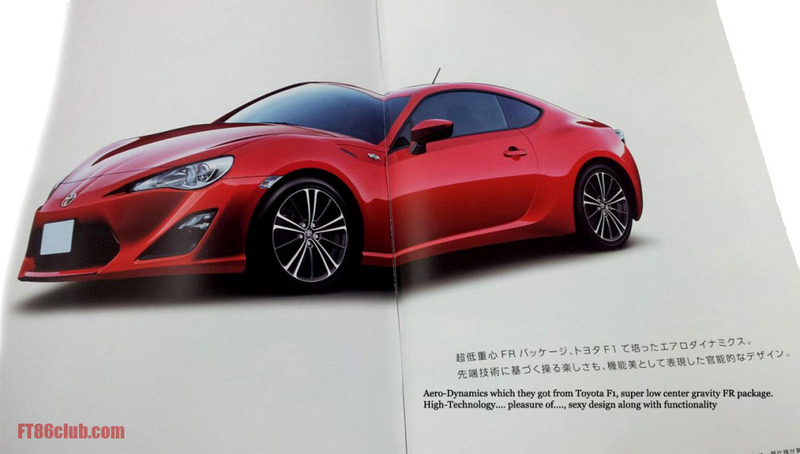 AE86 Corolla's successor: Finally revealed or not? Yeah, The simple matter government can not stop them to assemble here. but government can make such a policies for them to improve you technology and make joint ventre with any indian or some popular company of good sportive looking bikes. just think if foreign coming here from airport and in first look they see 70cc bikes is donkey conditions in over so what they think about our nation, simply they thing they are very lower mind people. It’s true. and stop those 70cc bike it’s enough. the solution they must do joint ventre with Bajaj. here in pakistan. In Start bajaj was also in joint with Kawasti (Bajaj Kawasati). but they are know have own brand BAJAJ. Cm or President kindly thing about standard of your nation. Bajaj was in JV with Japanese automaker Kawasaki not the Chinese Kawasati (trying to cash in on kawasaki’s name eh, just like Nokla for Nokia ?) , but now Bajaj bought out its shares from Kawasaki and rebranded itself as Bajaj , or more recently like how Hero Honda has now become Hero motor corp.
Pakistani business community is mother fucker. They are robbing the innocent Pakistani consumers for the past 65 years. Now they are forcing Pakistani govt to impose import tax on Indian products or change the Indian exchange rate in comparison with Pakistani currency so that they appear more expensive than current Pakistani products. These mother fuckers shopkeepers are also helping them. We should kill them all. Why there is no leg guard in any of pak bikes as default…? it’s very much important for safety in case of accident or just a slip..! Here in India every bike comes with leg guard in company fitting.